American trumpeter, santur player, vocalist, and composer Amir ElSaffar has distinguished himself with a mastery of diverse musical traditions, including Iraqi maqam. 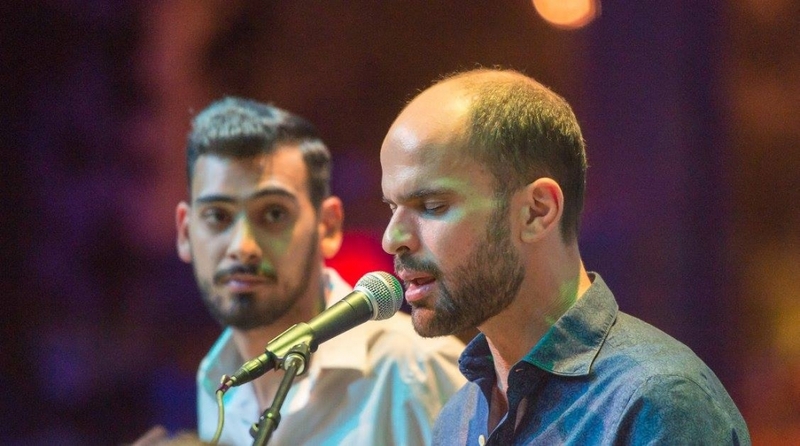 A recipient of the 2013 Doris Duke Performing Artist Award, ElSaffar has been described as “uniquely poised to reconcile jazz and Arabic music without doing either harm,” (The Wire) and “one of the most promising figures in jazz today” (Chicago Tribune). Presented in collaboration with The India Center Foundation and Brooklyn Raga Massive.